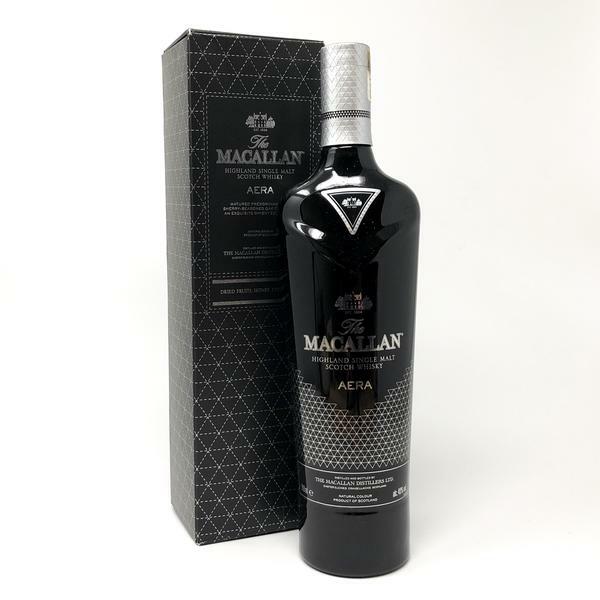 The Macallan Aera Limited Edition, matured predominantly in sherry-seasoned casks. Enjoy this exquisite experience of dried fruits, honey and chocolate. Attractively presented by Macallan where the bottle is distillery wrapped and sealed with The Macllan Elchies House sticker. A Must addition to your Macallan collection.